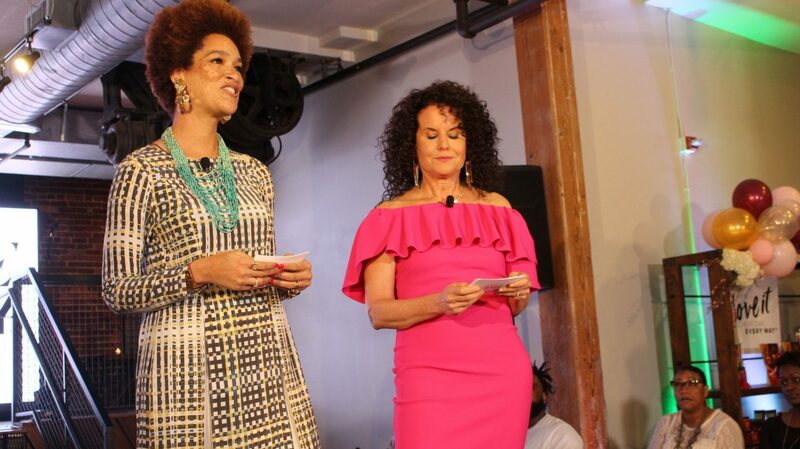 Black Women are so much more than our hair. 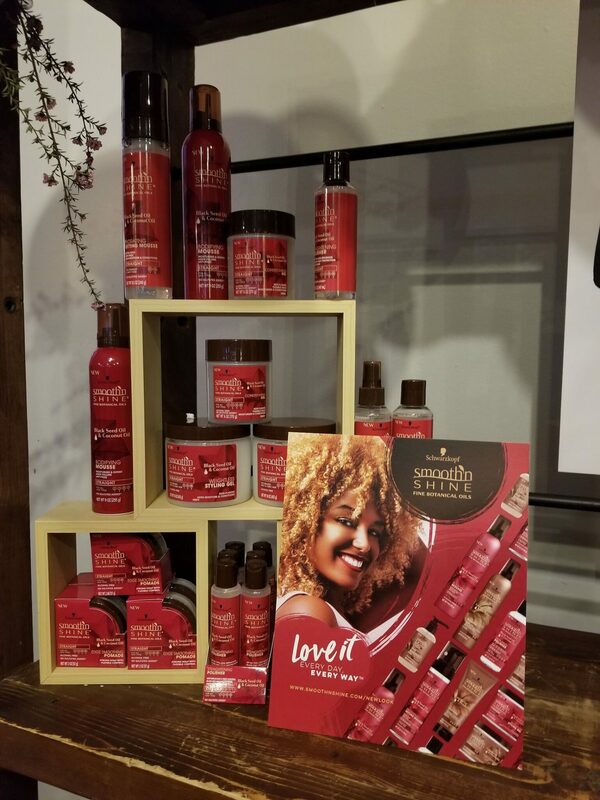 And thanks to a renewed focus by hair care brands like Smooth ’N Shine, we are learning to further embrace our diverse curls, coils and coifs. 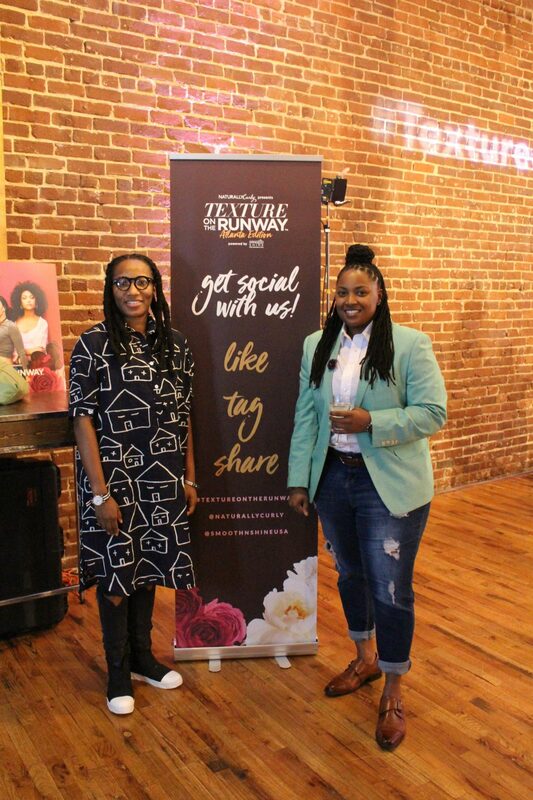 Last night in Atlanta, Smooth ’N Shine launches its ALL NEW look and product lines during NaturallyCurly.com‘s Texture On The Runway event. 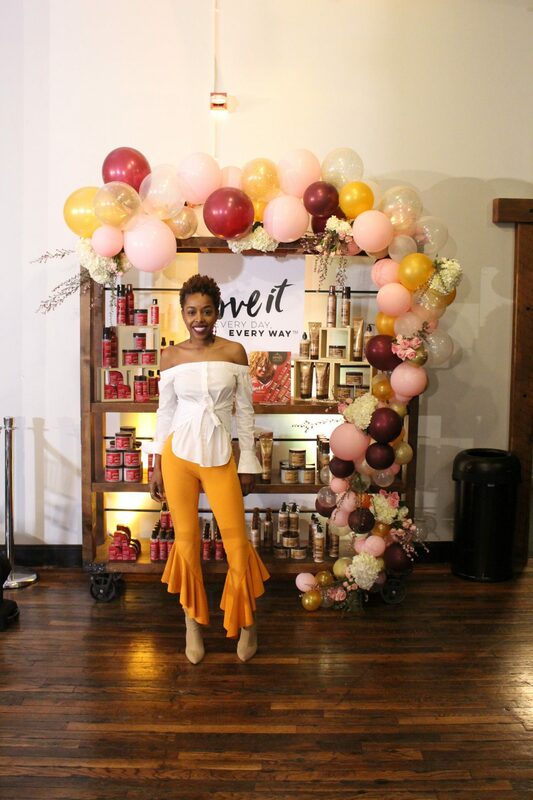 More than 200 people from all over the country were on hand to help celebrate the new products. 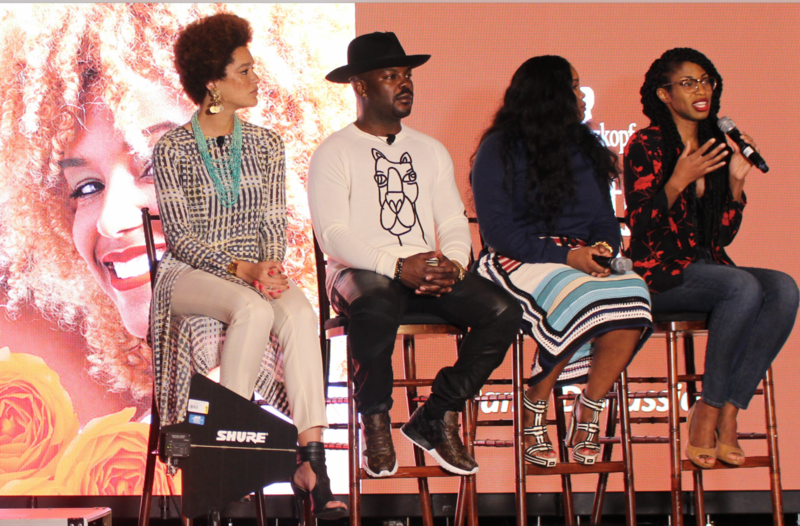 And the fellowshipping among so many like-minded hair enthusiasts was phenomenal. I met women from California, New York, Virginia and Canada who traveled to be a part of the event. 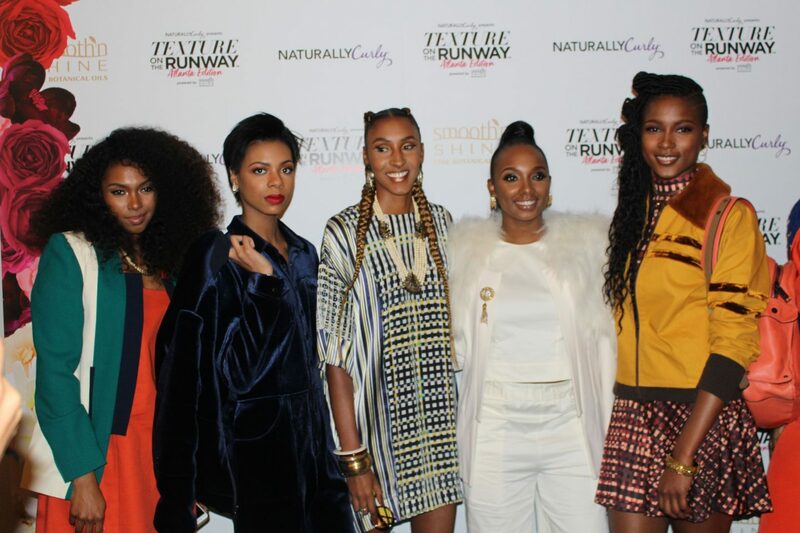 Of course there were many of Atlanta’s own beauty and style influencers in the building as well. Nikia Phoenix, the absolutely stunning freckled-blessed model and beauty influencer, was also in the building. 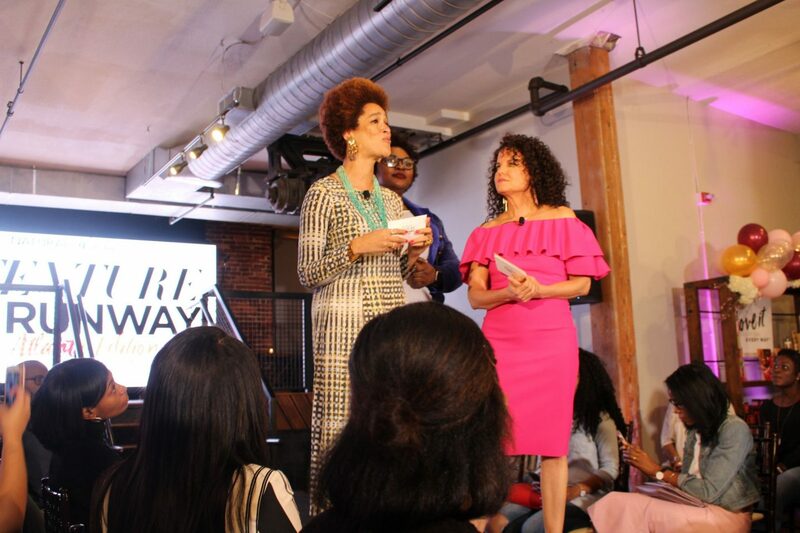 Nikia, who is the founder of Black Girl Beautiful, is also a brand ambassador for NaturallyCurly.com. 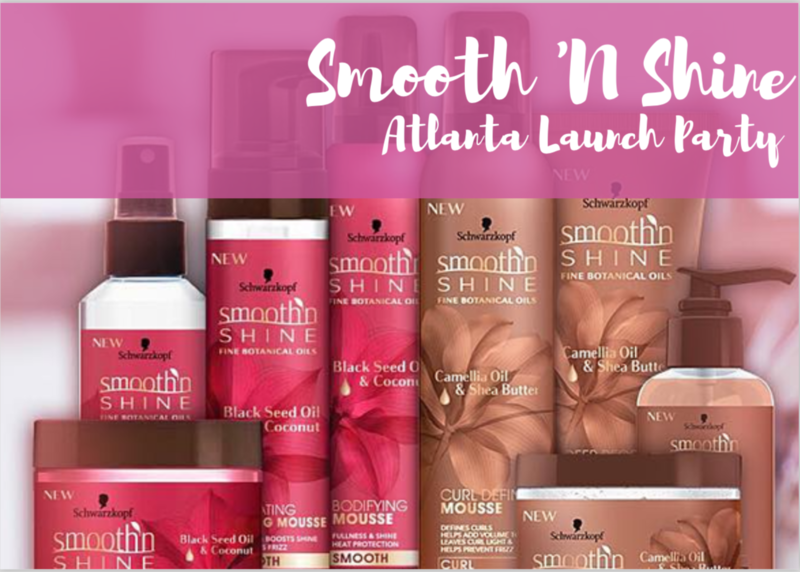 Check out all the new and exciting Smooth ‘N Shine products here. Guests left with amazing Smooth ’N Shine swag bags full of new products. I can’t wait t try them all Stay tuned for reviews and more posts of specific products like my favorite so far the Weightless Styling Gel. Infused with black seed & coconut oil, in manages to hold my edges in place without drying the hair out. For that alone, I will be a champion of this specific product for many years to come. Make sure you try it for yourself and let me know your thoughts. While every product may not work for every one. I am pretty sure you won’t be disappointed with what you find. The offerings are unlimited. Oh and try out a free product by clicking here. Yep, I said FREE! This post is sponsored by Smooth N Shine. All opinions are my own. Thanks for the info, Nikki. I’m in the market for new products for natural hair. I have been perm free for 3 years and taming my edges has gotten much harder. I have thick, course, long hair so a good moisturiser and oil heat protector is a must have. Will definitely try some of these out. Product choices look good. Thanks for the info on this product line. Hey Nikki! 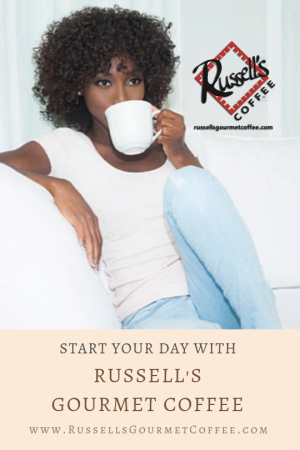 Thanks so much for sharing this info with your blog readers and followers. 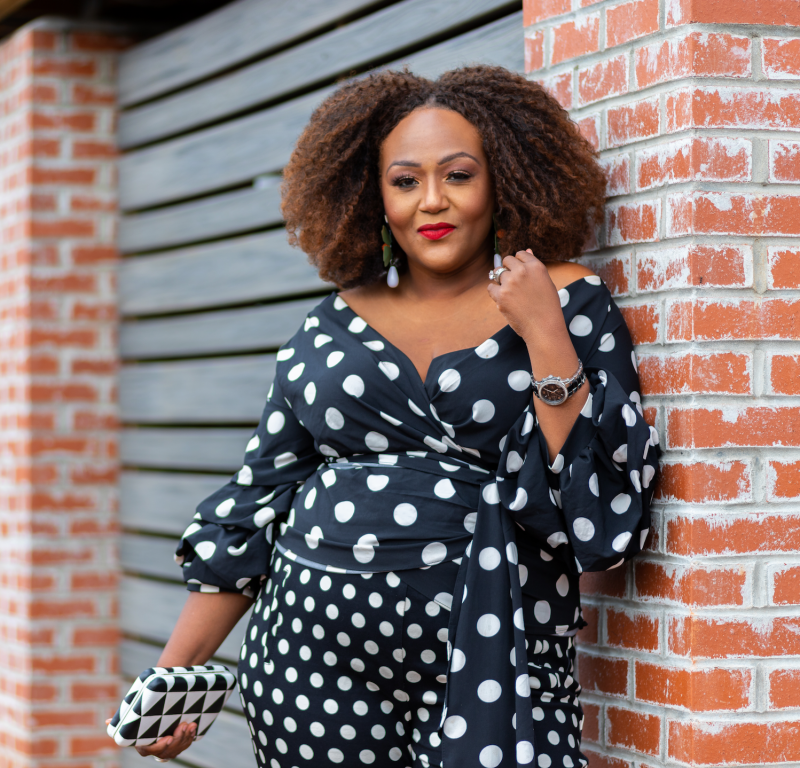 I will definitely be trying the products as I am always looking to get the best hair care products out there for my beautiful but thick coarse hair! Thanks again for sharing! I’m always looking for new products. Thanks for sharing this information. I’m always looking for hair products that will work. I will try the edge control you like. I need a product that isn’t “sticky” for my edges. This one sounds like it might work. Thank you and keep us updated.